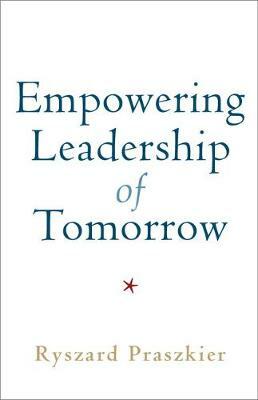 Empowering Leadership of Tomorrow examines leadership that enables and empowers others to co-participate, co-create, and experience the joy of creativity. It proposes a kind of leadership that fosters bottom-up dynamics, empowering people, groups, teams, and societies. Praszkier shows how this approach, called Empowering Leadership (EL), can drive success in business and, in the case of social entrepreneurship, have an immense social impact. Furthermore, he shows that EL style is also beneficial in other fields, such as parenting and counseling. The book presents diverse case studies from business and social arenas, as well as from family life. It establishes practical guidelines for leadership development, including methods to enhance creativity, and also casts an eye toward the future, demonstrating approaches to navigating future scenarios in a complex and unpredictable environment.